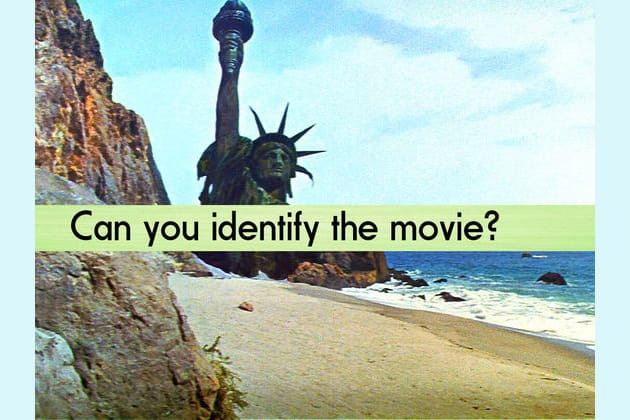 Can you match the final scene to the movie? Congratulations!! You are part of 1% of the ENTIRE world who loves and adores film as much as we do. Better luck next time. You are part of 99% of the world. How does it feel?